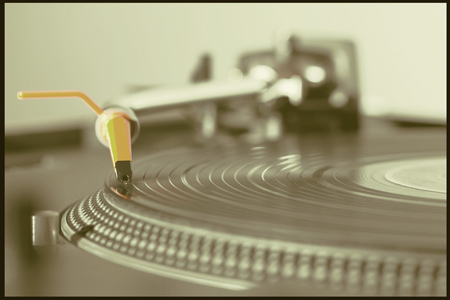 In the last decade vinyl has made a comeback, particularly with the younger generation. The realization of how good vinyl sounds is part of the reason for its insurgence with millennials. But the main factor, according to studies, is the act of holding a physical copy of the music in their hands. The interactive experience between the vinyl and the record player has helped a generation learn to love music again. According to the RIAA (Recording Industry Association of America), 12 million LPs (long plays) were sold in 2015, up 3 million from 2014. 2015 marked the 10th consecutive year of increased vinyl sales. Estimations by industry exerts ave reached the 20 million sales mark by 2018. The association said the last time vinyl sale were climbing in such a manner was in 1989 when sales reached 35 million. Then in 1990, CDs took off and left vinyl in the dust! In 2008, so few records were sold the actual number wasn’t tracked. The current vinyl sales trend is driven by younger consumers. Industry Market Watch reports that more than half of record buyers are under 25, and that men are more likely to buy an LP than women. Vinyl adds a sonic dimension to the music listening experience. In this day and age the music industry is focused on releasing and promoting the single, hoping the 1 song becomes a hit. Most people don’t have time to listen to an entire album. When you purchase an LP, there is a process, a tactile experience. You pull it out of the case, place it on the turntable, move the needle around and flip the record half way through the album. Chances are when someone puts a record on a turntable they will listen to the entire album from beginning to end. Its a good thing, an experience which can connect the listener to the artist. After all, there is a reason the artist released these 10 songs and placed them in the order they did.